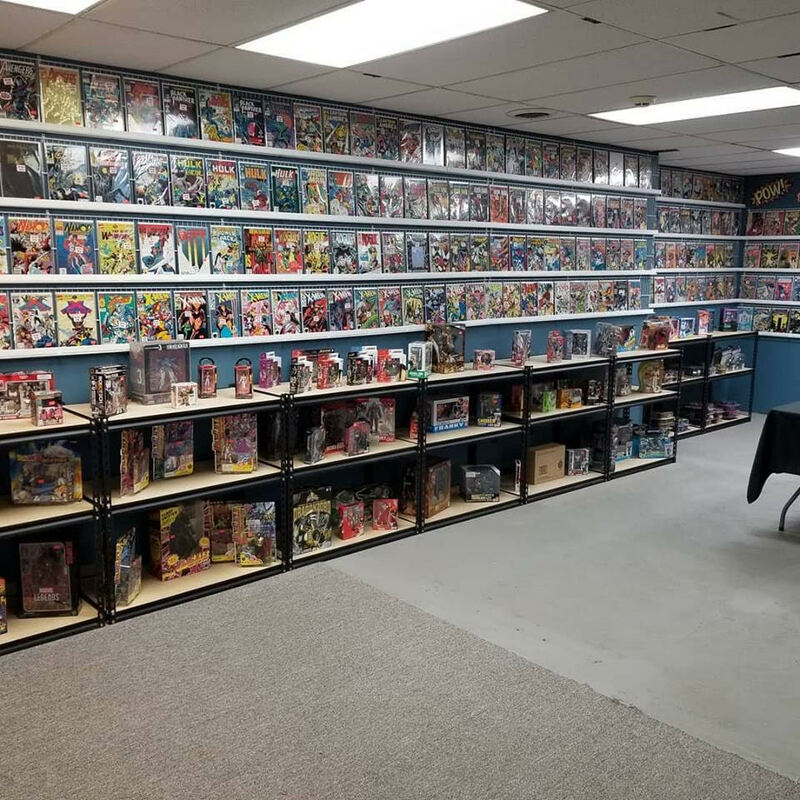 Very few people have the entrepreneurial spirit to turn their hobbies into businesses, but Oxford’s newest business, Bad Eddy’s Hobbies and Collectables—located on 301 West Jackson Ave— is making its mark in the community to provide anything and everything a gamer could desire. One night, co-owners William Glasgow and Kent Eddy had an idea and decided to pursue their “brain child.” The main aspiration was to bring together those in the gaming community because there isn’t a great variety of “healthy fun” in town, they said. Thus Bad Eddy’s Hobbies and Collectables, which offers a variety of gaming experiences, was born. The gaming store offers board games, graphic novels, models, and many other novelties. Some of games include Rebellion, Star Wars Destiny, Catan and Night Vault. “We offer everything and then a place to play it,” Glasgow said. 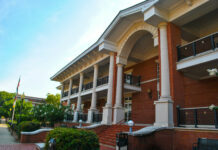 There’s nothing like it as we know of in the United States,” Eddy chimed in. Bad Eddy’s continues to be a unique one-stop-shop by providing private room rentals for friends to play together. There are also individual consoles for those who opt out of accommodations, such as Xbox One and Wii. Customers can also rent tables and materials to work on projects and games, which are rented by the hour. Bad Eddy’s offers a large variety of games in hopes of catering to a wide range of ages and every type of gamer. “We want it to be the Walmart for nerds and the gym for nerds,” Glasgow said. Photos courtesy of Bad Eddy's Facebook page. 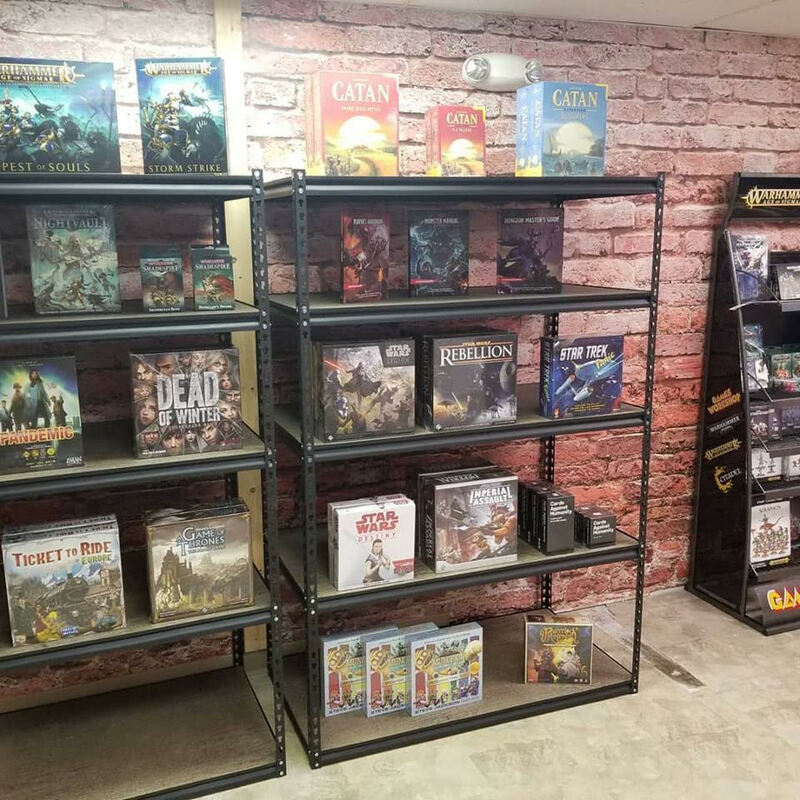 The gaming store offers a monthly, semi-annual, or yearly subscription to the store, which allows members access to the gaming den section 24/7. The section of the store that offers games and retail products for will be open during regular store hours, from 9 a.m. to 9 p.m.
“We wanted to make a place people could come to at 3 a.m. after they finished cramming for a test but couldn’t go to sleep because they’re still wide awake on caffeine,” Glasgow said. With new and interesting events on the horizon, Bad Eddy’s is ready to bring in gamers for head-to-head action. “We wanted a place for us and people like us to hang out,” Glasgow said. For more information on Bad Eddy’s, visit the gaming store’s Facebook page.